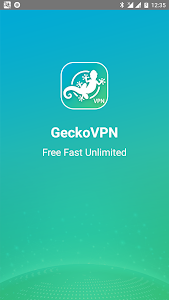 Tip: You should disable battery optimization (enable running in background) for GeckoVPN before using it. 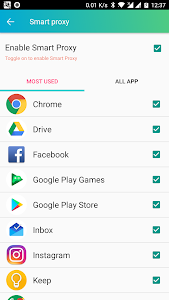 Set it in Android's system setting --> Battery. 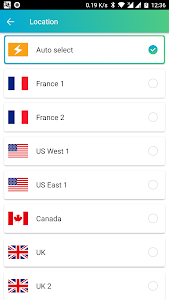 Please make sure to disable battery optimization in Android's setting (enable app running in background) to use our app. 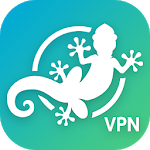 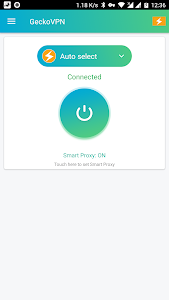 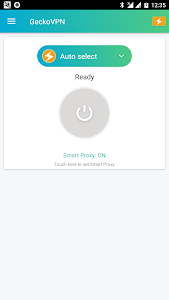 In some devices, it may be in settings like "Start up manager" or "Battery protection"
Similar to "GeckoVPN Free Fast Unlimited Proxy VPN"